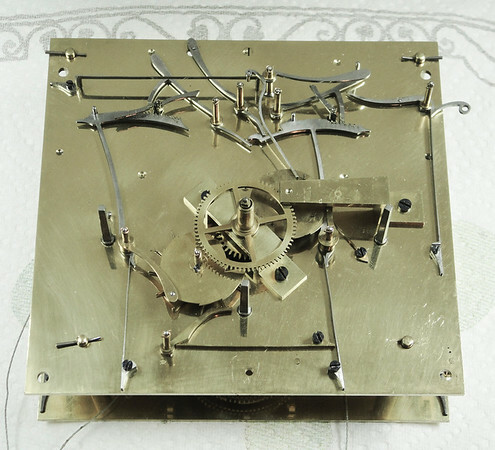 I have had a lot of calls for guidance on taking apart and putting together 3 weight Vienna Regulator mechanisms. I decided to do this Tid-Bit on a rather special mechanism that I wanted to extensively photo document - OK - it is not your garden-variety Vienna. But the sequence for taking it apart is the same as that for a conventional mechanism.